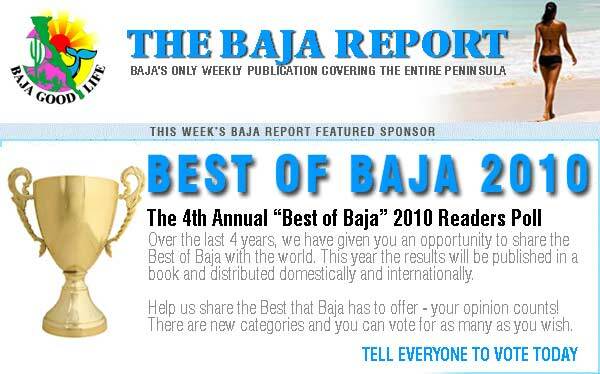 Here is your Baja Good Life Report for 11/07/2010. 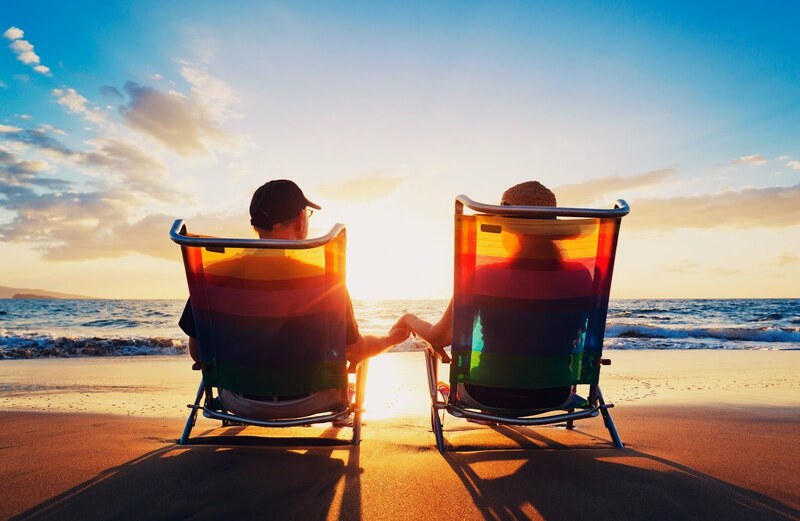 Get a Discount on Mexican Auto Insurance at Low Club Rates! BGLC Members to get access to Club Rates you must Log in. Desert Mother will be conducting a Mosaic Cross Class 21-November-2010 Sunday from 10am to 2pm The class will be conducted at Rumors and the cost is $30. 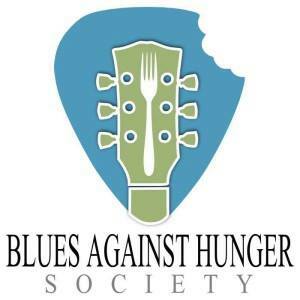 You must register at least 1 week in advance. Food and Drink Discounts will be offered by Rumors. Please contact Donna Roberts at 686-576-0089 to register and answer any questions. There is a Bancomer ATM is functioning at Sundance. I saw an armor truck with a couple of heavy duty guards so I asked the girl inside and she said: YES, they have been functioning for a couple of weeks. 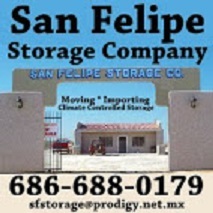 Info from GAK in the eldoradoranch@yahoogroups.com. 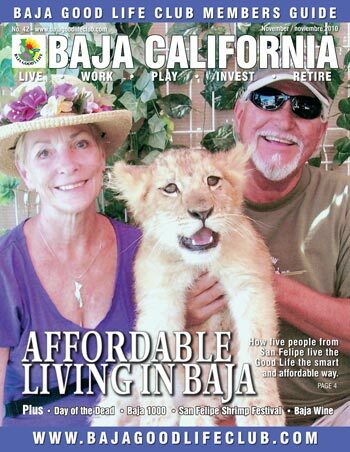 THE BAJA GOOD LIFE GUIDE Members Guide to the Good Life in Baja This month's member guide features a story of five people from San Felipe and how they live the Good Life, the smart and affordable way. 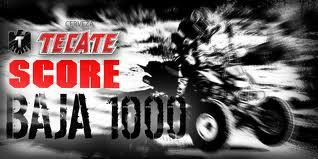 Plus, Day of the Dead, Baja 1000, San Felipe Shrimp Festival, Baja Wine and much more. 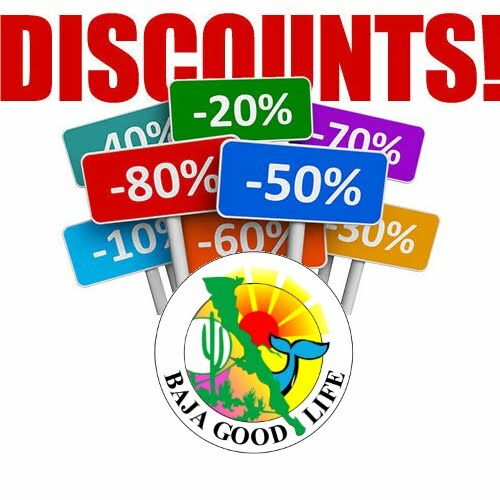 Join the Baja Good Life Club, and experience all the best of Baja.